In 1963, Memories, Dreams, Reflections by C. G. Jung, recorded and edited by Aniela Jaffé was published and swiftly became a bestseller. Since then, it has been regarded as the primary source of information concerning C. G. Jung’s life and work, with sales nearing a million in English alone. In short, it is the work by which Jung has come to be known by the public at large. 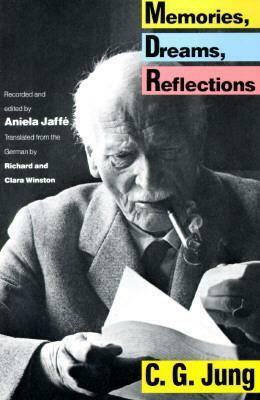 Memories, Dreams, Reflections by C. G. Jung comprised material compiled and edited by Aniela Jaffé on the basis of her conversations with Jung and was supplemented by Jung’s own memoir concerning the early years of his life and other autobiographical materials, with the participation of Pantheon publisher, Kurt Wolff, who initiated the project. However, behind the scenes, there lay a complex tale of composition, editing and alleged censorship. 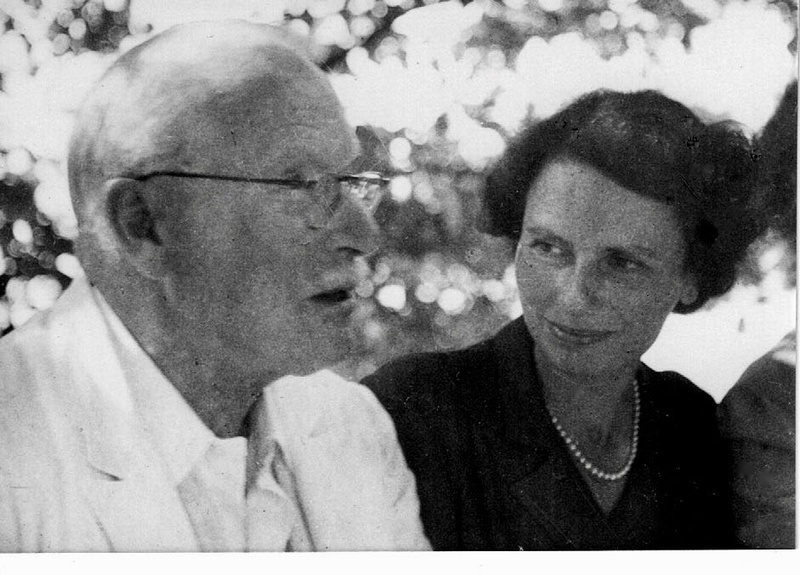 The protocols of Aniela Jaffé’s original conversations with Jung reveal that significant material was withheld in the published version, and that much had been edited. 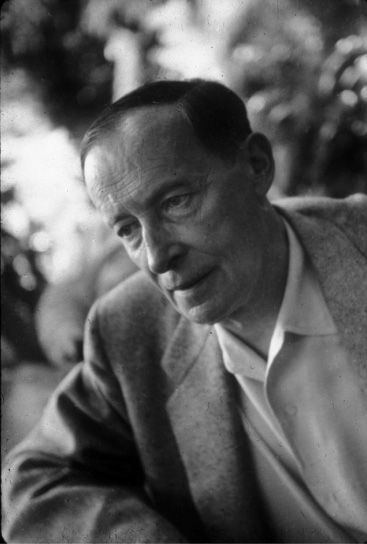 While the published version of Memories, Dreams, Reflections by C. G. Jung was cast in the form of a more or less chronological life narrative, the protocols show Jung ranging across an array of subjects in an associative manner in a single conversation, and discovering meaningful connections that he had hitherto not realized, aided by Aniela Jaffé’s sensitive questioning and Kurt Wolff’s prompting. The protocols present not only recollections of times past, but a critical chapter in Jung’s evolving self-understanding and the elaboration of his work, and a window into his own personal cosmology, as elaborated in his Red Book and Black Books, and only hinted at in his published writings. They function as a bridge that links Jung’s life and personal relations with his work and professional collaborations. For a contemporary reader, they provide a vivid impression of being in Jung’s presence and hearing him speak openly about his life in a manner that is in turn questing, profound, witty and melancholic. The literary executor of the estate of Aniela Jaffé, Robert Hinshaw, and the Foundation of the Works of C. G. Jung have agreed to a complete publication of Aniela Jaffé’s protocols of Jung’s recollections. The volume will be edited by Sonu Shamdasani with Thomas Fischer and Robert Hinshaw as consulting editors, appearing in English in the Philemon Series of the Philemon Foundation, published by Princeton University Press.